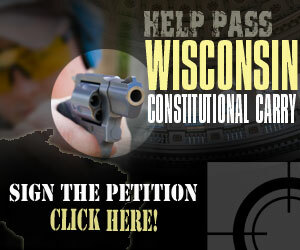 Monitoring all gun legislation before the Wisconsin legislature. Constitutional Carry. 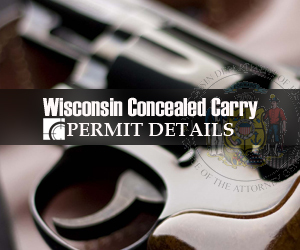 Carrying concealed weapons without state-issued permit or DOJ background check/database. 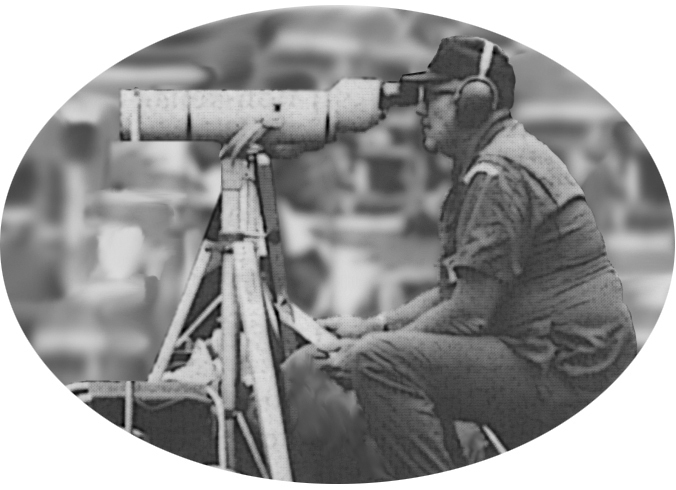 Oppose Current law prohibits a person from carrying a firearm in certain buildings owned or leased by the state or a local government if properly posted. This bill allows the state or a local government to post vehicles that are part of a public mass transportation system.